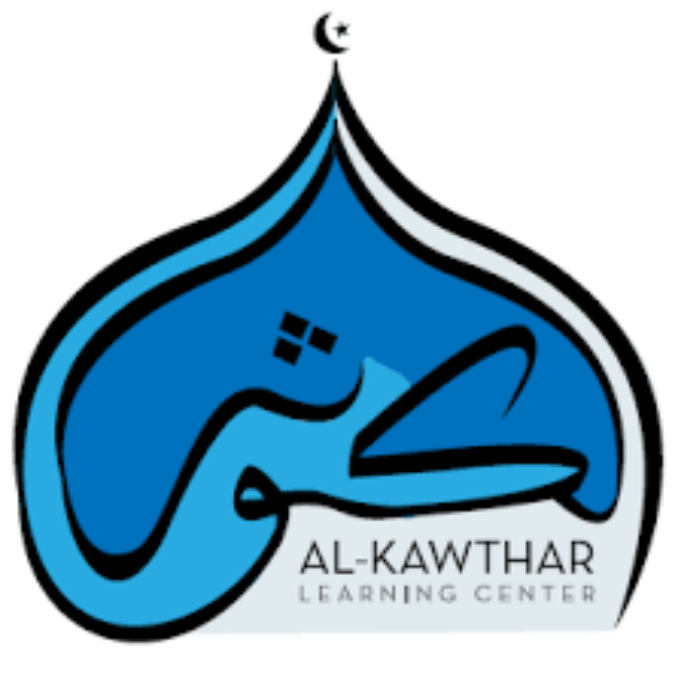 We provide a top of the line courses in teaching the Arabic language, our institute is a pioneer in southern California in teaching Arabic through the full immersion method. Arabic language Arts teaching the Arabic language arts mainly through the full immersion method. 160 dollars a month for two semesters.